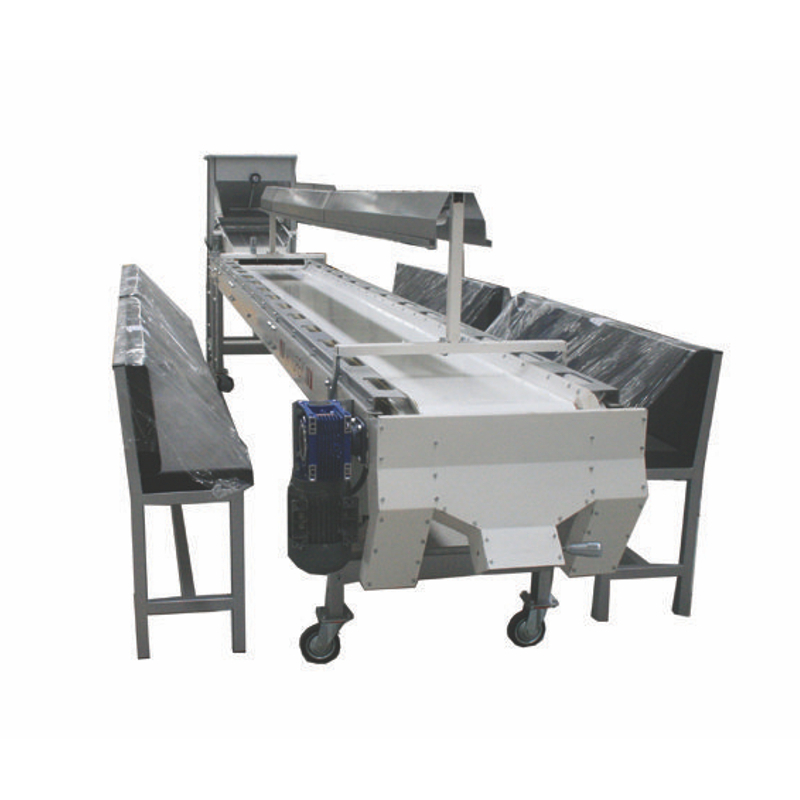 Pre-cleaning process decreases the maintenance requirments of the machines but also gives high quality of cleaning products. 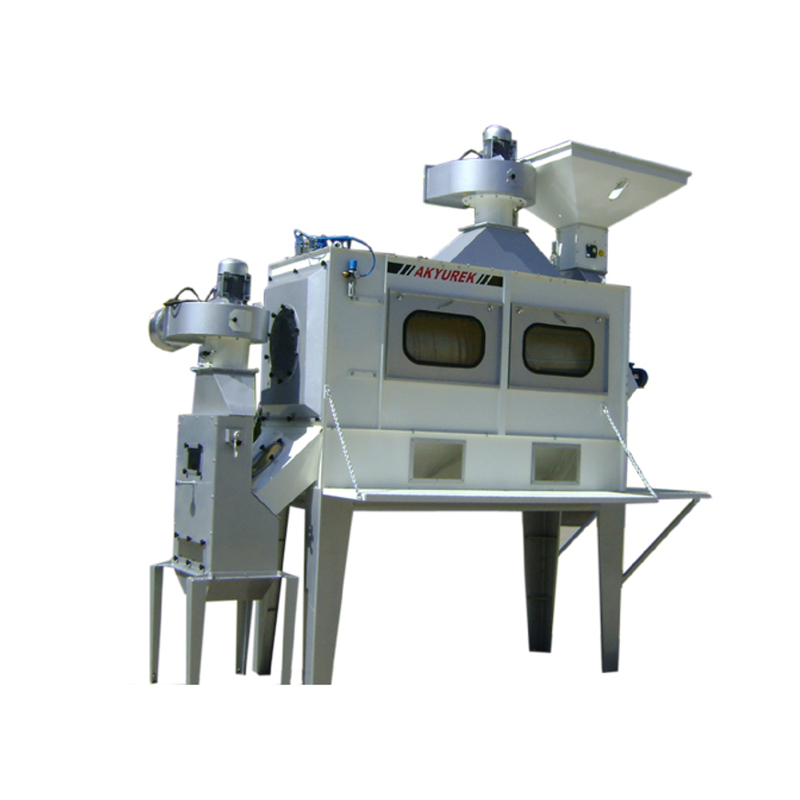 Akyurek Technology, Screen Cleaners separate dry, granular, free-flowing material according to particle characteristic of seeds. 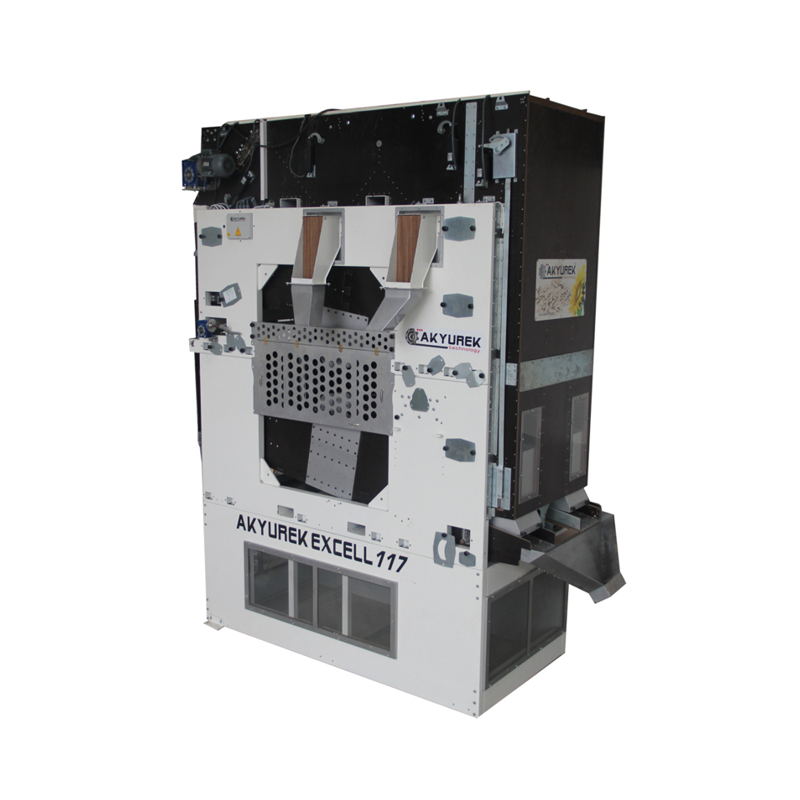 Excel Series Cleaners come in several sizes and varieties, you'll find just the right equipment for your particular separation needs. 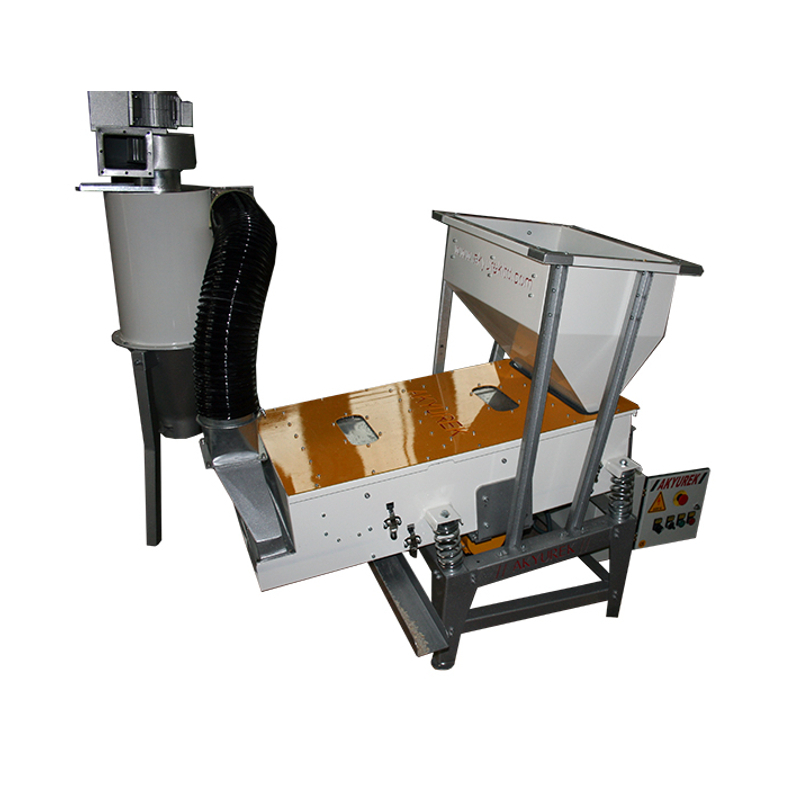 This machine enables the user to separate the product to two sizes, whether cleaned or not and to separate the broken grains out. 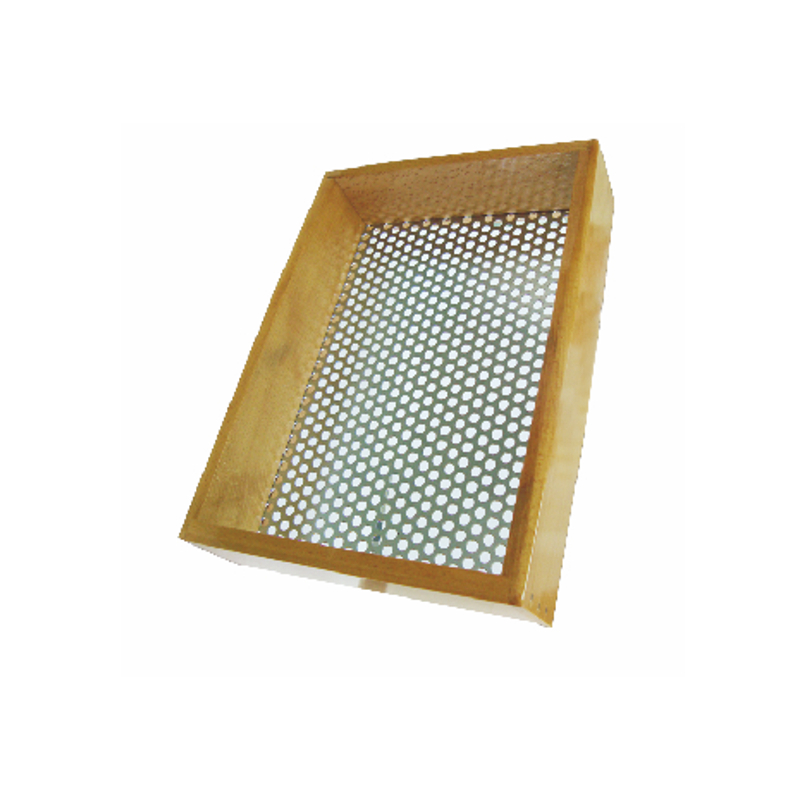 Popular with vegetable and flower growers and in seed stores for specialized cleaning, grading,and sizing. 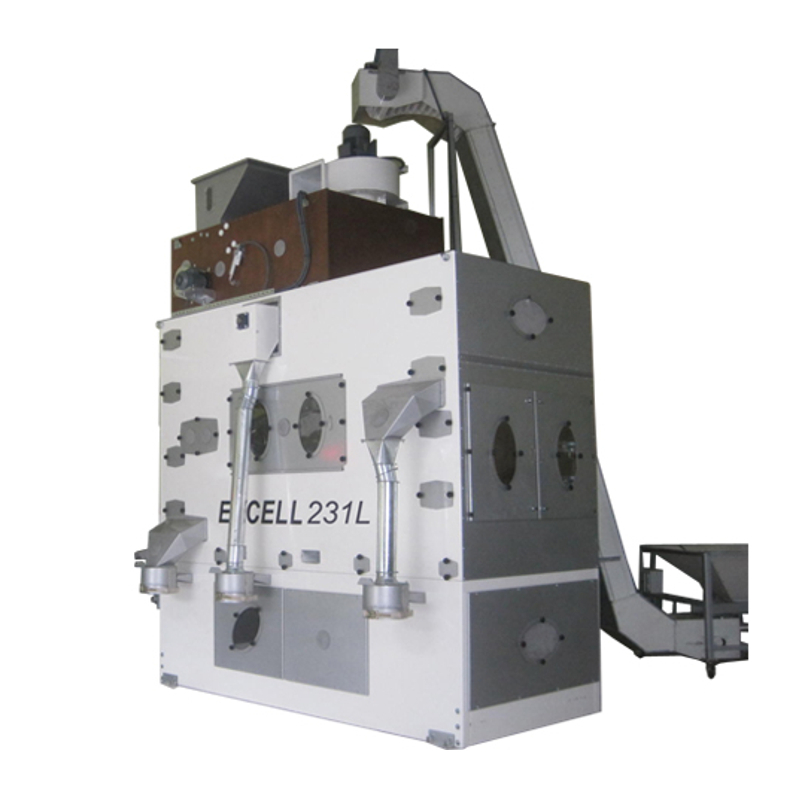 Stone Separator Machine is for efficient separation of stones and metal, glass, and other high-density (heavier) admixtures from seed lot. 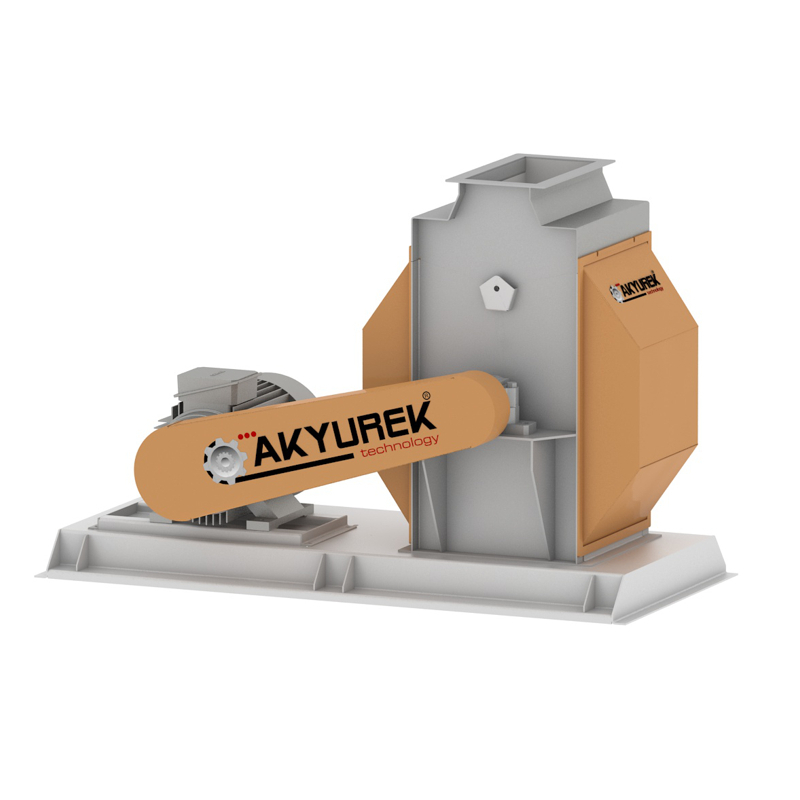 Akyurek Technology is one of the few manufacturers of grain separation cylinders which fabricates its own cylinder segments. 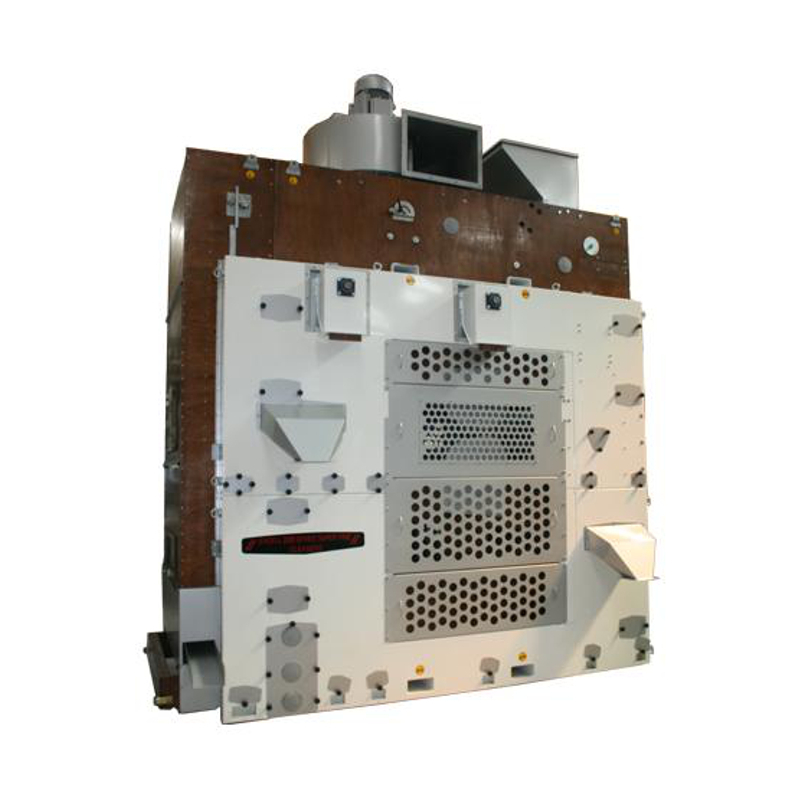 Mode of operation: The first cleaning stage involves the separation of all oversize and undersize particles. 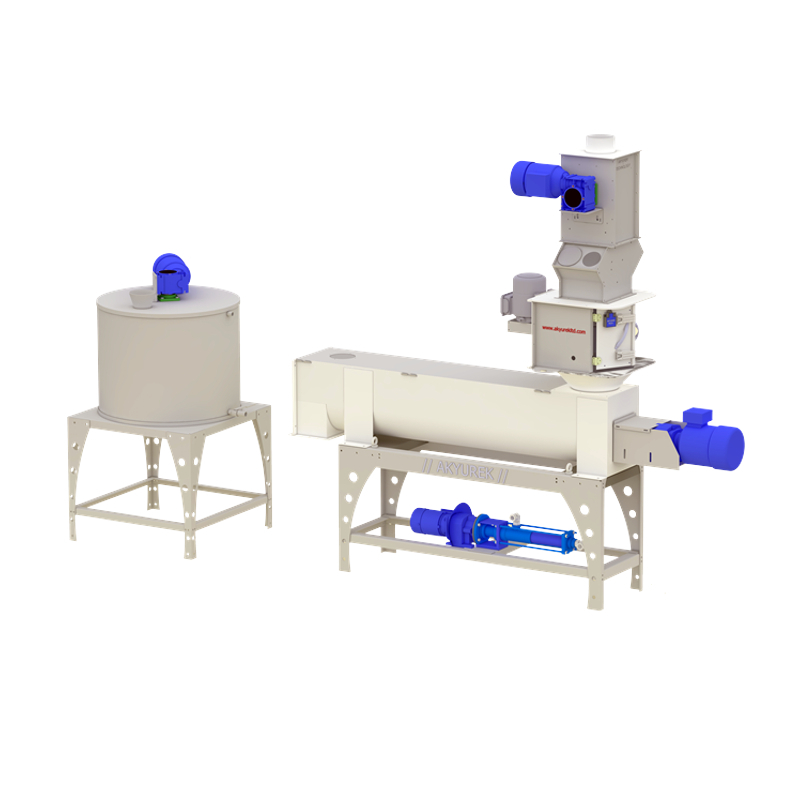 Gravity Separator machines for the perfect separation of products with a different weight, grading by specific weight of products. 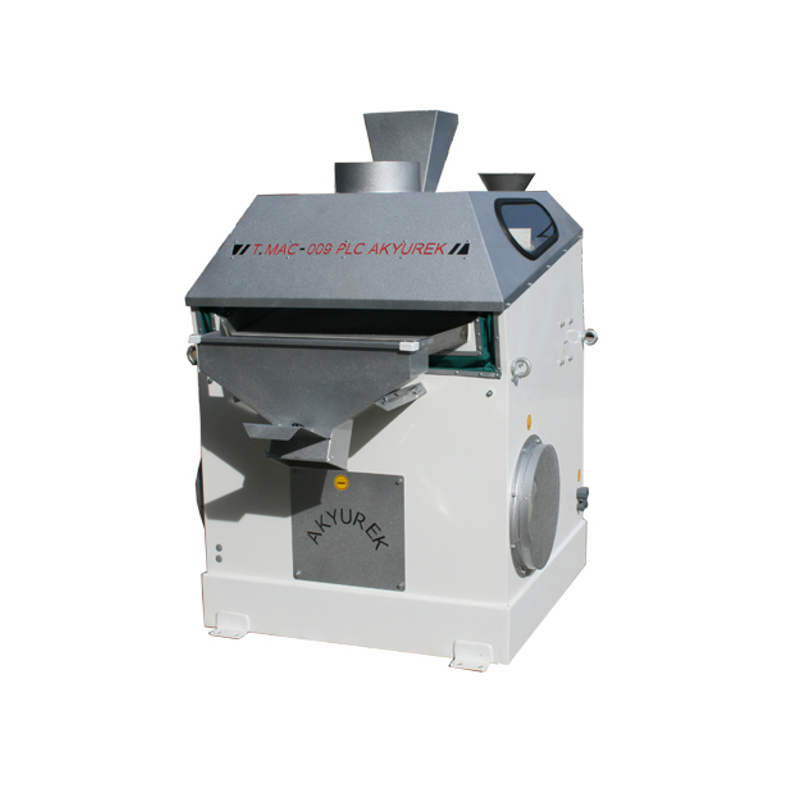 Seed is feed to the Pre-Storage hopper and for uniform feding Hopper gate adjust as per need. 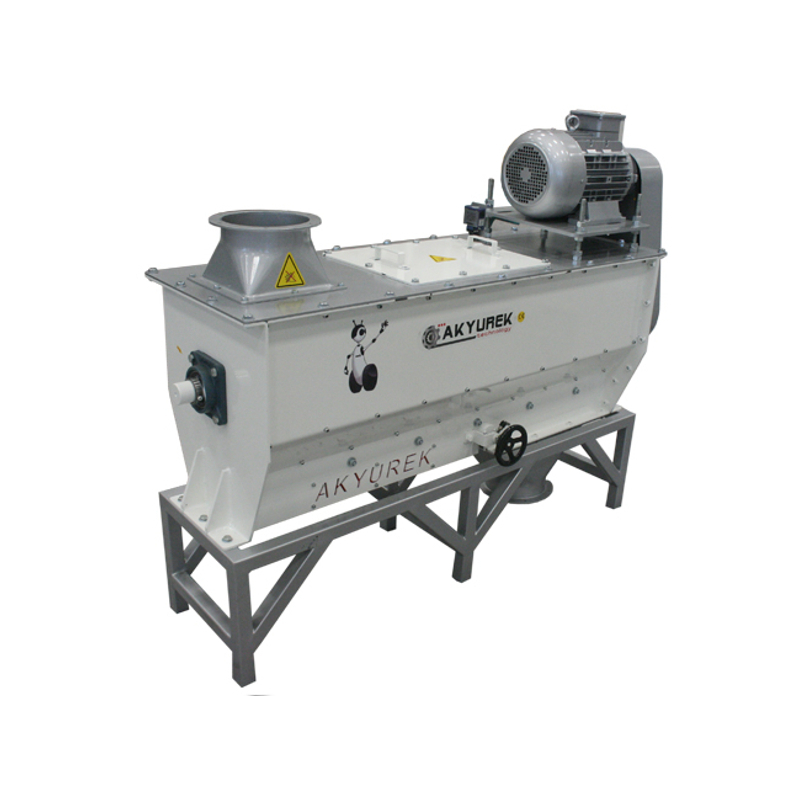 The air-recycling aspirator ARA is characterized by its excellent separating efficiency, which ensures a high degree of separation. 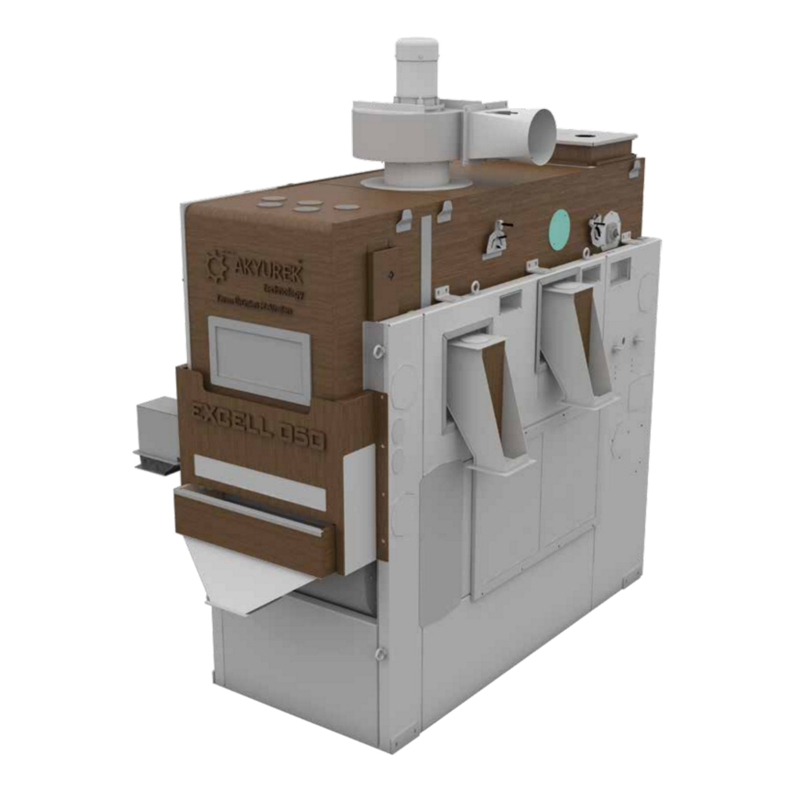 The clipper/de-awner can be used where heavy de-awning is required but also for products where only a light de-awning is needed. 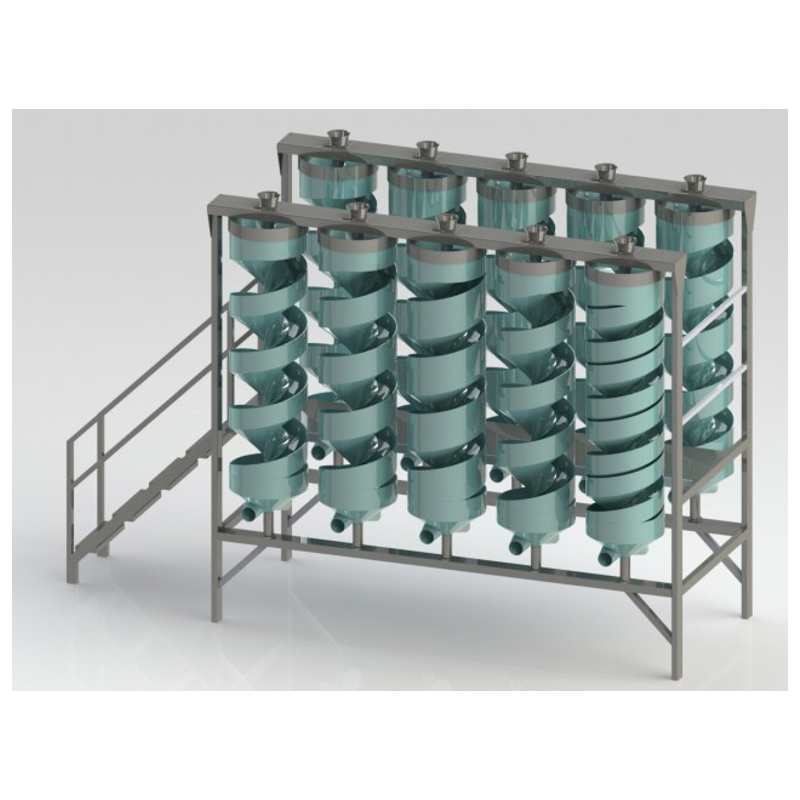 Spiral Separators are used on most any free flowing product to sort round shapes from flat or oblong shapes. 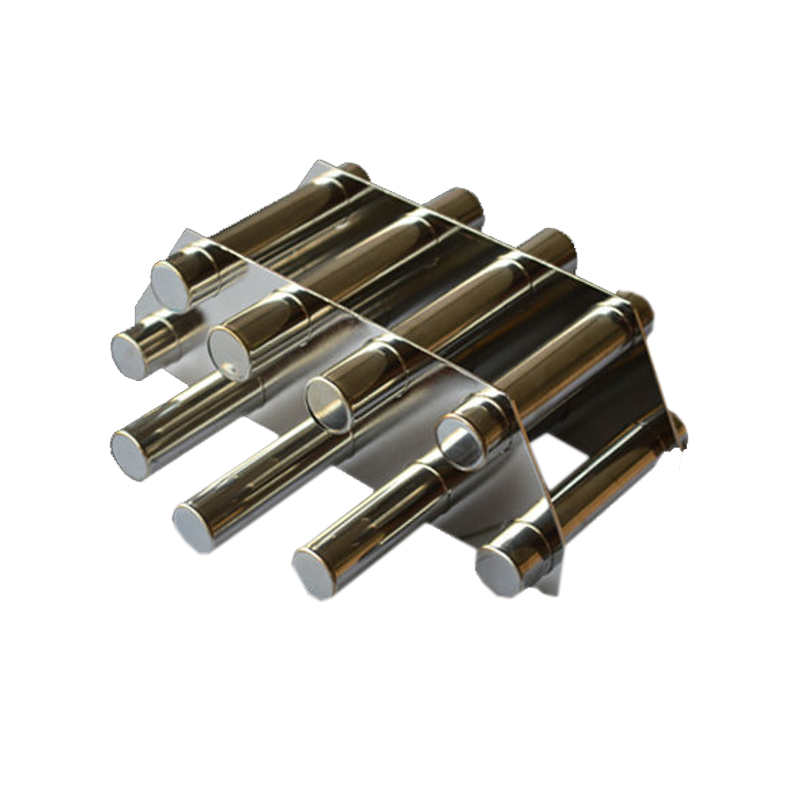 Manufactured in various forms and dimensions. Shape of form is determined as a circular, rectangular and square. 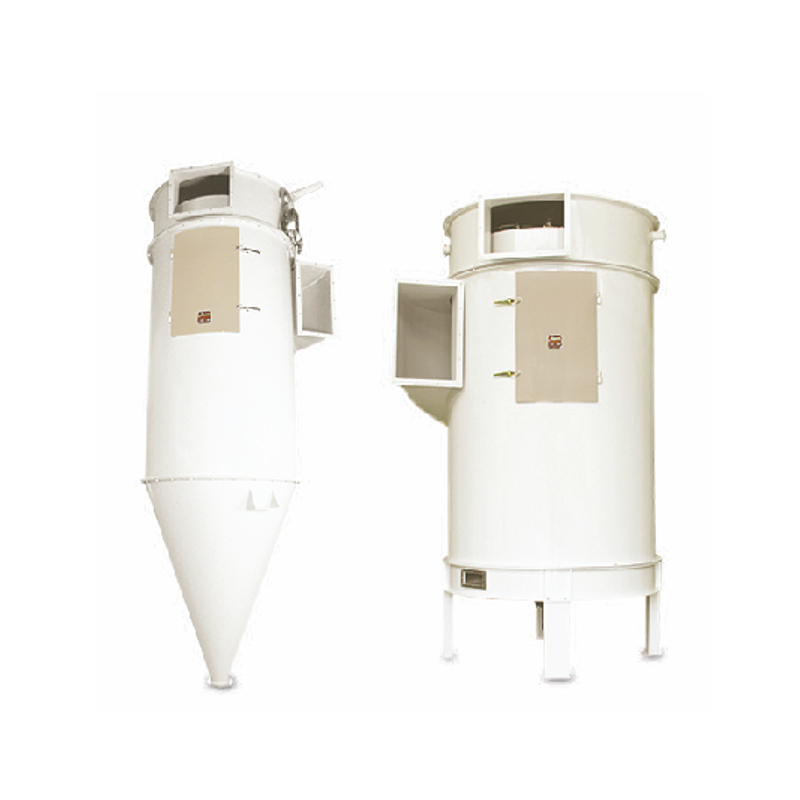 When used for fine grinding, the HM-1000 hammer mill employs fine screens for particle sizes ranging from 0.3 to 1.5 mm. 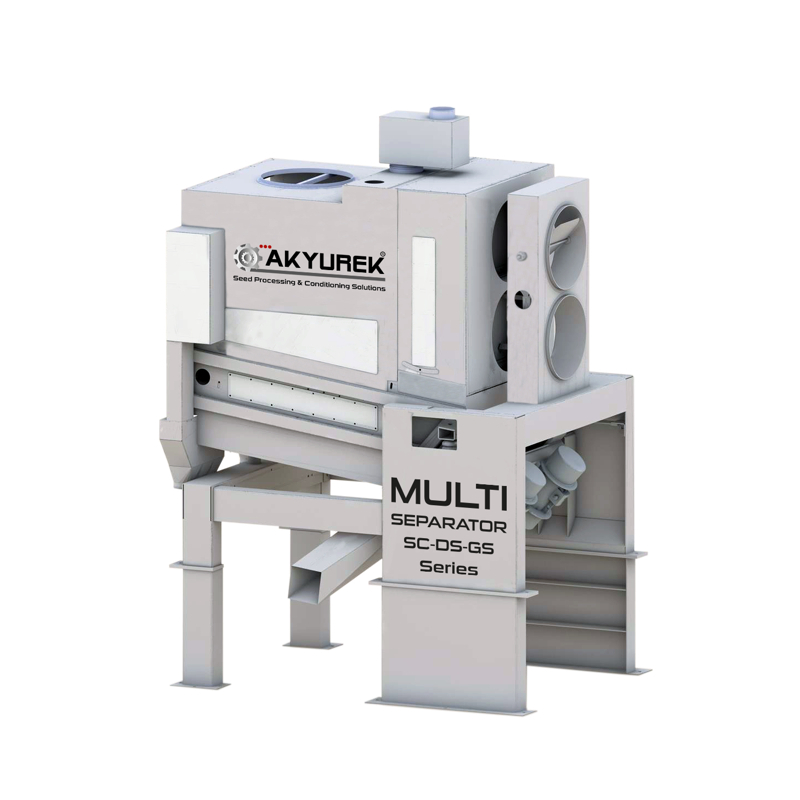 Akyurek Technology designs and manufactures sample cleaning machines in various kinds and capacity for your needs in your plant. 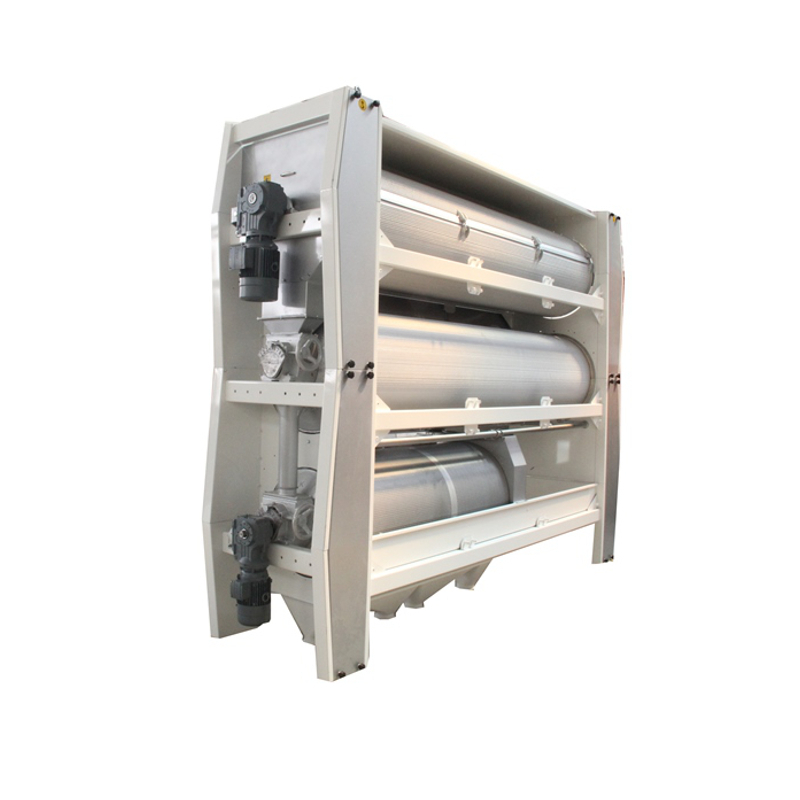 Integrated modern control systems provide high process flexibility, process security and process monitoring and documentation. 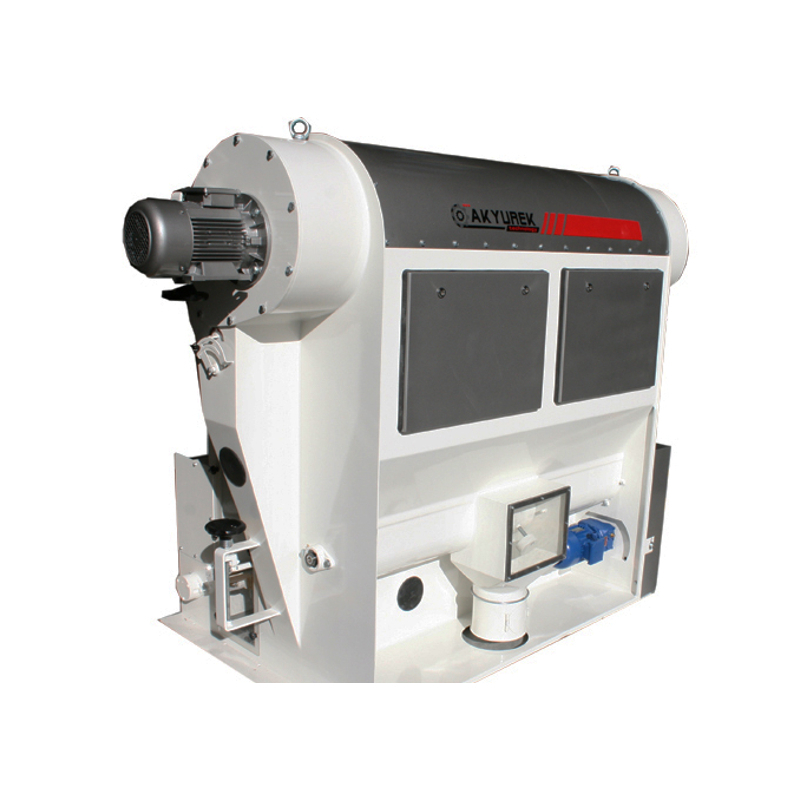 The scarifying/polishing of seeds is in many cases the first step in the fine cleaning process. 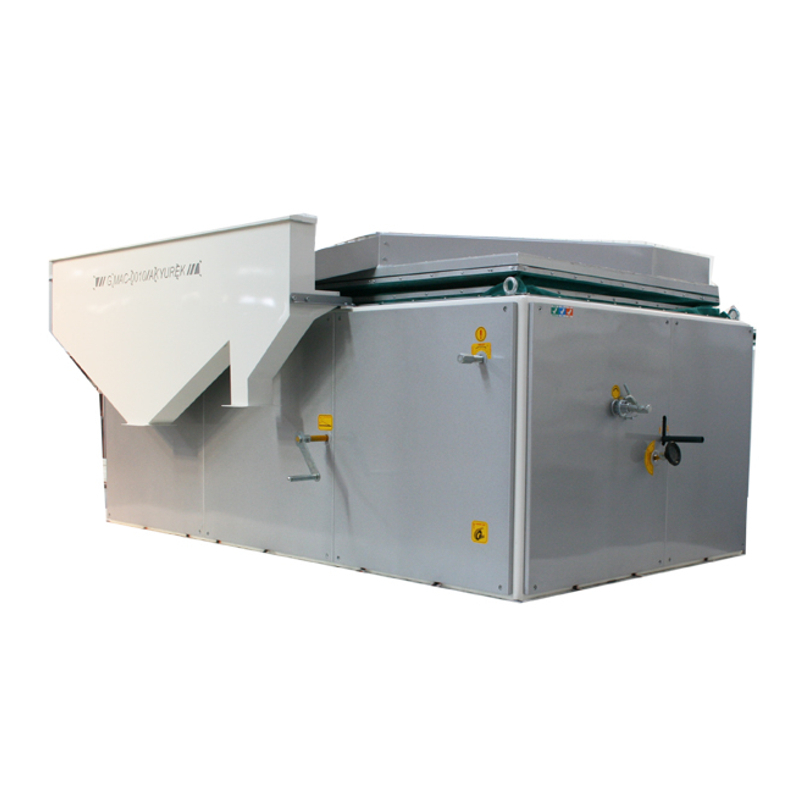 Dust control technology removing particulates from an air without the use of filters, through vortex separation.